If you have an enquiry or would like to know more about the products and services we offer, please use the form below to get in touch with us. Please fill in the form with as much information as possible, it will enable us to respond to your enquiry quickly. Or you can call, we are more than happy to talk to you. 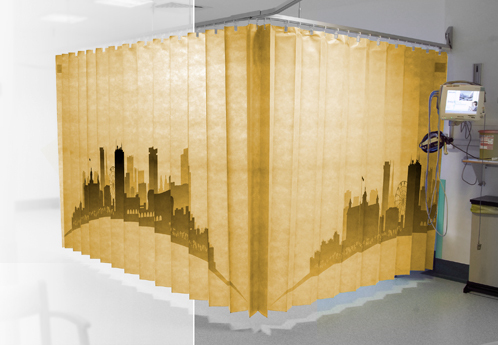 Opal are also able to produce bespoke curtain designs for your hospital or primary care network.